Breakfast is one of the most important meals of the day. 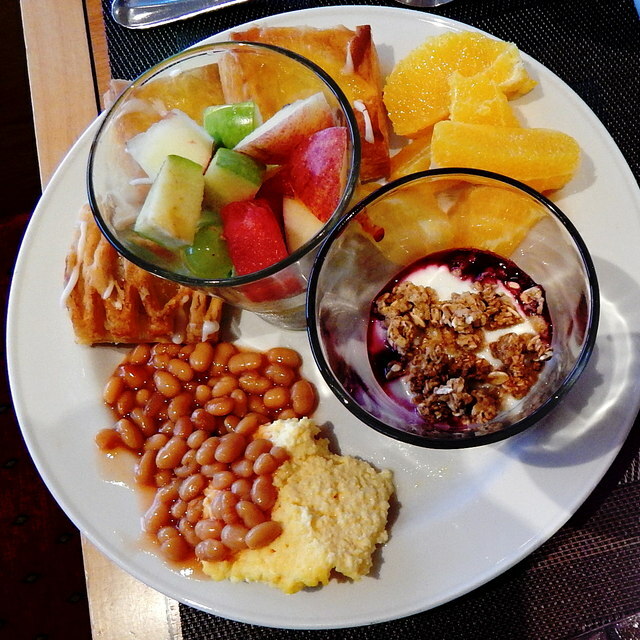 You should take your breakfast like a king because your stomach is empty for many hours. So, it is very important that your breakfast is full of nutrients. But you should also avoid having some eating things for breakfast. 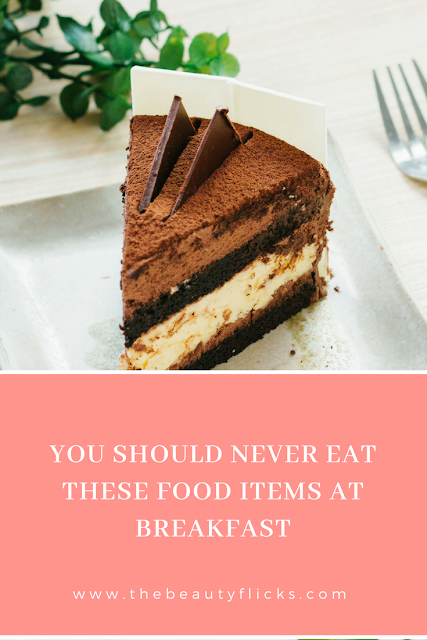 Here, I have listed some of the foods that you should never ever to eat in breakfast. Instead of eating a frozen sandwich, always try to eat a fresh one because frozen sandwiches contain preservatives, unhealthy fats, and sodium that is not good to consume. 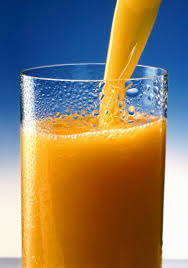 Packed Juices include a good amount of preservatives as well as an artificial sweetener that increases fat in the body and also causes diabetes. Eat fresh fruits instead of it. Avoid consuming hot and cold coffee for breakfast. Cold coffee causes more problems than a hot one. Both of these contains sugar and creme which is the main cause of obesity. You can take black coffee if you want because black coffee has many health benefits. One is that it increases the metabolism of our body. 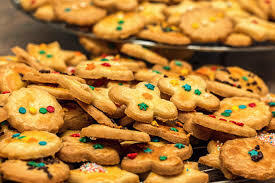 If you eat biscuits and cookies for breakfast then immediately leave this habit. These two increase fats and also spoil the digestion process of the body. Eat fat-free yogurt or egg white which are full of protein and give you a feel of full appetite for a long time.